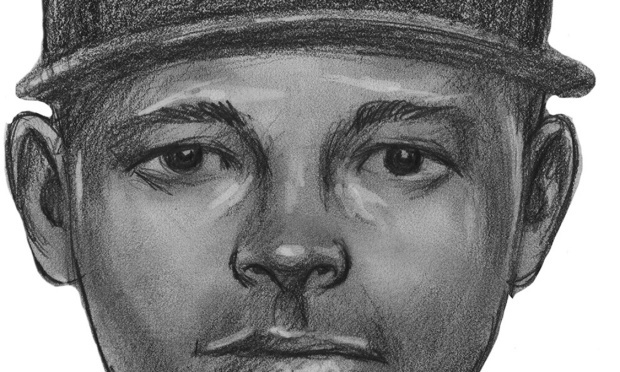 Police say the man wanted in the robbery of an 85-year-old woman in a West Village apartment building elevator is behind at least three other robberies across the city in the last week. In each of the other incidents, the suspect also followed the female victims into their apartment building elevators and robbed them, according to police. On Dec. 4, a 58-year-old woman was robbed at around 8:30 p.m. in her Far Rockaway building; on Dec. 8, a 28-year-old woman was robbed at around 12:50 a.m. in her East Village building; and on Dec. 9, a 22-year-old woman robbed in her Gramercy building. In all cases, the robber was armed with a gun and took the victim's handbag. An elderly woman was knocked down and robbed in the elevator of her own apartment building in the West Village. The entire attack was caught by a surveillance camera, and now police are searching for the robber. Tracie Strahan reports. The 85-year-old victim in the West Village robbery Saturday said she was shaken by the incident, in which the suspect knocked her down before robbing her. "It happened so fast that I, of course, you land there, and you're terrified," she told reporters Monday. The victim, who said her husband is on life support, told reporters that she begged the thief not to take her wedding ring. He took it anyway, along with other valuables. Surveillance video shows a thief in the lobby of a West Village building and then following a woman into an elevator, where police say he robbed her. Police say the suspect in the attack at 305 West 13th St. was in his 20s to 30s, 6 feet tall and 200 to 250 pounds. Anyone with information is asked to call Crime Stoppers at 1-800-577 TIPS (8477). Tips can also be submitted at www.nypdcrimestoppers.com or by texting tips to 274637 and entering TIP577.